Our showroom is open to customers wanting to see the press in action as well as providing training to those interested. 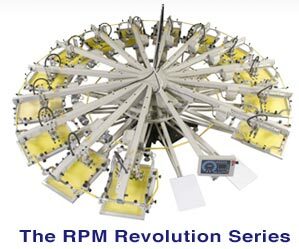 The RPM Revolution Series is known for its leadership in electronic features, rugged construction and value based pricing. The Revolution Series will continue to lead the charge. I have been in the screen printing industry over 30 years. Personally owning equipment patents, reconditioning and rebuilding used equipment. Only selling you what I am completely knowledgeable about. Please take a moment to look around. Our site also has helpful screen printing articles for you to read. 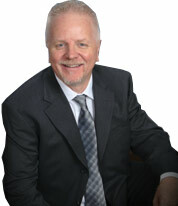 Thanks for visiting if you have any questions please call 317-876-9230. Real Performance Machinery sells trade-in screen printing machinery. 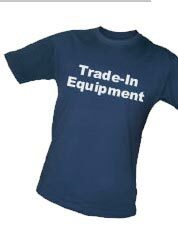 Look through our trade-in inventory list to see the latest trade-in screen printing deals available from Real Performance Machinery. If your looking for something specific give us a call, we can help you find what your looking for. 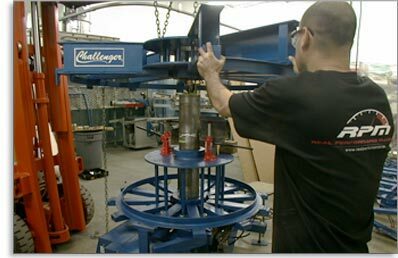 Fill out a request for a machinery quote.